When you are faced with a family law issue, it is crucial that your attorney is both experienced and aggressive in representing your interests. 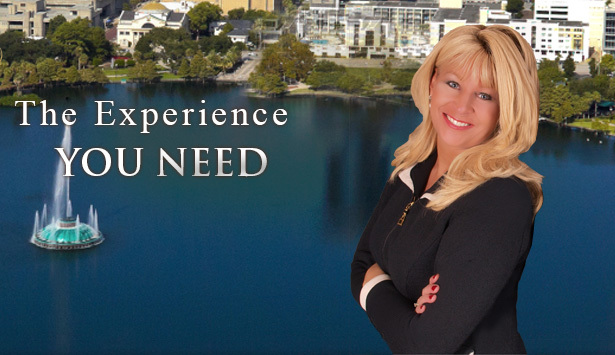 At Marsh Family Law, I have over twenty three years of legal experience in Florida Family Law, guiding my clients to the best possible outcome afforded to them under Florida Law. I understand completely that my clients require special care and consideration during their family law cases especially those involving such emotionally-charged issues as custody, alimony and property distribution. I am a Florida Supreme Court certified family law mediator as well as a collaborative law trained attorney should the need arise. 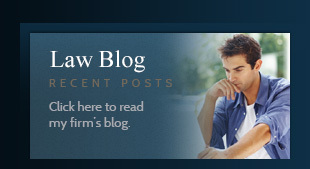 Of course, in some instances, the best outcome can only be achieved through courtroom litigation. My clients receive thorough, aggressive courtroom litigation throughout all aspects of their case, when such an approach will result in the best possible outcome for my clients. I provide a team approach to my cases utilizing every tool available to achieve success for my clients such as mediation, litigation, collaborative law or a combination of all three, if necessary. More often than not, cases can be resolved by combining strategic negotiation and aggressive courtroom skills when negotiations run their course. In some cases, it is necessary to utilize the services of experts to aid in the best possible result for our clients. These experts may include a forensic CPA, a child psychologist, or a licensed mental health counselor. We have developed professional relationships with the best experts in Central Florida and strive to utilize their skills in achieving success for our clients. Marsh Family Law employs the philosophy that the more informed my clients are about the legal process, the better decisions they can make about the outcome of their cases. In most circumstances, the fear that clients feel when facing a marital and family law issue can be alleviated by staying informed and involved in the decisions and strategy necessary to create a successful outcome for themselves and their families. I feel that every client has the right and responsibility to receive an honest, straightforward analysis of all options available to them and to hear, good or bad, what they can expect in the realm of realistic possible outcomes for their particular case. Only by getting accurate information can one make informed, comprehensive decisions about their lives and ultimately the lives of their families. I cannot guarantee that you'll be thrilled with what you hear during a consultation but you can be assured that you are getting the most accurate, up-to-date information available to you. My ultimate goal is to provide an avenue toward successful resolution of all issues which arise as a result of a family law issue and create an amicable co-parenting or post-divorce relationship which ultimately results in less legal friction for both parties. Depending upon the age of your children or the amount of contact you have with your ex-spouse, it is important to remember that there will always be a next chapter to your relationship which can go smoothly, if both parties cooperate. Achieving the goal of parting amicably may not always be possible, but it is certainly a worth striving for whenever circumstances permit. Marital and family law entail many different areas of law, all of which affect the family unit. Post-dissolution issues also include modifying an alimony or child support award and enforcing such awards with legal actions when necessary. At Marsh Family Law, I represent my clients by providing creative, straightforward approaches to all aspects of family including any issue which may arise during and after their family law case.